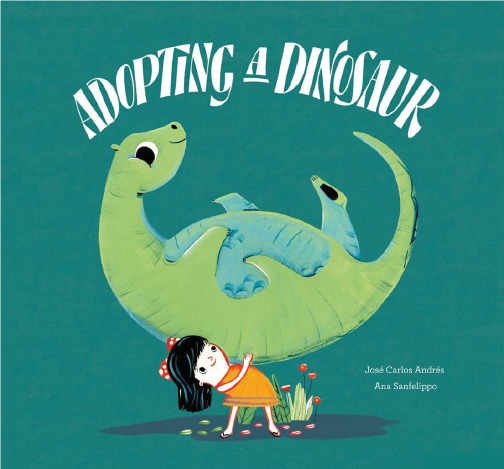 Ale would like a dog, a cat, an elephant, agiraffe… But a dinosaur? She would never have thought about it in a million years. A situation familiar to many families.